Before jumping into some tips on what makes a beer optimal to age (because not all of them are! 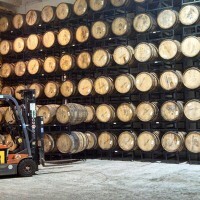 ), it is important to understand the beer cellar environment that is ideal for aging beer for an extended time. Arguably the most important aspect of a beer cellar is the temperature. 55°F (12.8°C) has become a widely accepted temperature for aging most ales. 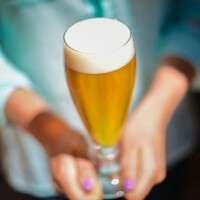 Lagers aren’t usual suspects for cellaring, but a good rule to follow is to aim to keep beer cellar temperatures about 10°F below the temperature at which the beer is fermented. Generally, ales are fermented around 65°F (18.3°C) and lagers at 50°F (10°C). Being able to maintain a temperature in this range with little fluctuation will allow the beer to mature at an appropriate rate. If it’s too cold, the maturation period slows significantly, and if too warm it can speed things up and cause off-flavors. The second thing to keep in mind is light. 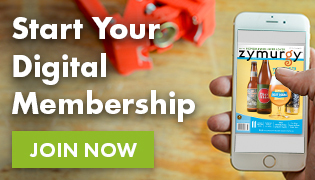 Keep your cellar dark! UV light interacts with hops in beer to create the dreaded light-struck flavor, otherwise known as “skunked” beer. Keep your beers shielded from light in any way possible, especially if they are packaged in clear or green bottles. A cheap way to prevent light-struck beer is to stick them in a sealed box or paper bag. Those are the basics, but the trickiest part for cellaring is deciding which beers are suitable for aging because, after all, some just aren’t up for the task. When aging beer, it is crucial that there is a preservative present, which will essentially slow the aging process. A good rule of thumb is to aim for a beer that has at least 8% alcohol by volume (ABV). You may think speeding up the aging process is desirable, but in the case of cellaring beer the best technique is a slow-and-steady approach. A preservative like alcohol makes beer more resilient to potential staling flavors, which are typically caused by oxidation. And keep in mind that the booziness that is often present in fresh beers with high ABVs will typically mellow over time, allowing other flavors to come to the forefront. All of that being said, there are some exceptions to the “more alcohol, the better” rule. 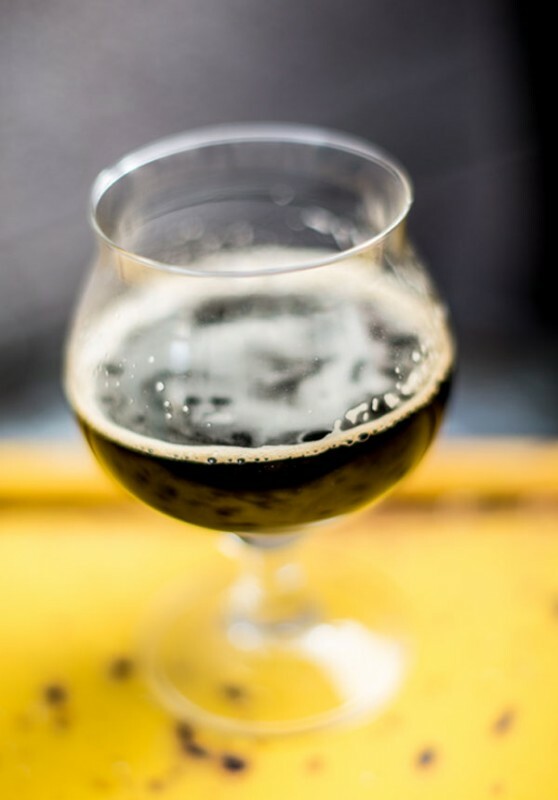 The lactic acid in sour beers and the smokey phenols in smoked beers also act as preservatives, lessening the importance of the level of alcohol. During the aging process, the malt proteins present in beer will drop out. This reaction causes the body of beer to reduce over time, and the result is often a very thin and some cases overly-dry beer after it’s been aged. Wheat-derived proteins tend to fall out exceptionally quick, making wheat-based styles very tricky to age successfully. Because of this, it is important to cellar beers that are very full-bodied when they are fresh. This allows the malt proteins to drop out while still retaining some of the body and overall balance. If a beer seems to thicken, becoming almost syrupy over time instead of thinning, it most likely means the alcohol character has decreased (as mentioned in #1) to the point where it creates the impression that the body thickened. The yeast-derived character of both esters and phenols will evolve and change over time, which may or may not be desirable depending on the base style of the beer. The fruity esters—reminiscent of pears and other tree fruits—commonly found in Belgian and some British style ales will develop into more dark fruit-like character (think raisin and figs). Banana esters, like those common in German hefeweizens, tend to disappear altogether in a fairly short span of time. Esters from Brett will take much longer period of times to change, but have the potential to achieve interesting flavors like pineapple and grapefruit. Phenols—the spicy yeast flavors that come across as clove or pepper—will evolve into much different flavors, including vanilla, tobacco and leather. In instances where earthy phenolics are present in the fresh beer, there is the potential to achieve complex flavors that are all but impossible to achieve unless done with aging. Remember when we said beer needs some sort of preservative to be a good candidate for cellaring? Well, despite hops reputation as being originally used for its antibacterial utility, hop bitterness and flavor/aroma are not well suited for aging. Simply put, the presence of hops fades over time, and this can drastically affect the balance of a beer. After all, if a hoppy beer style like IPA was brewed to a desirable balance of malt and hops, then reducing the presence of hops can throw this harmony out of wack. In some instances hop character not only diminishes but can result in unfavorable flavors left behind. 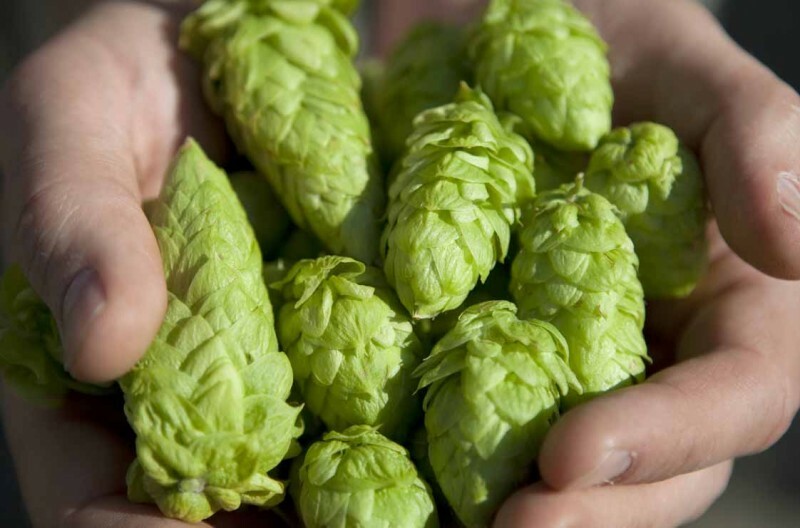 For example, American hop varieties with high levels of alpha acids can leave behind stale, paper-like flavors. On the other hand, English hop varieties with high beta acids, which are said to have a better chance of retaining bitterness, can impart fruity notes similar to pineapple and cherry as they age. Sours can be a tricky beast when aging, and the results may not be what you expect. 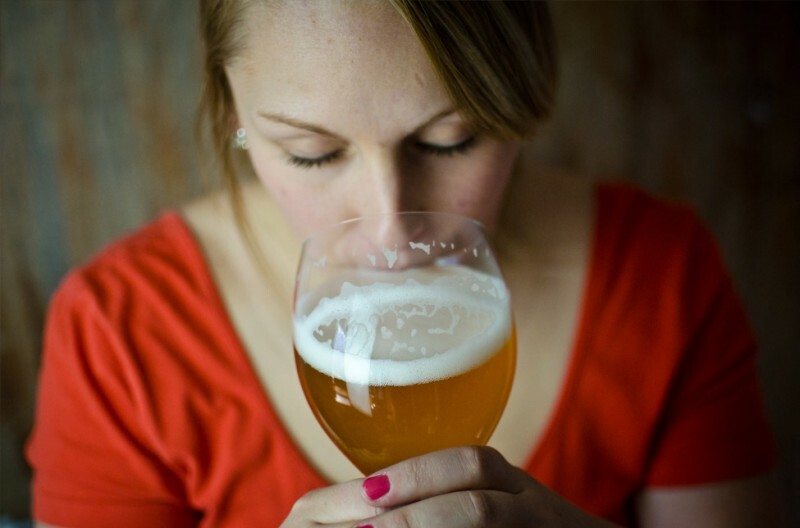 First off, the tart, lip-puckering character that puts the “sour” in “sour beer” will lessen with time, diminishing that typically-dominant characteristic. This softening of the sourness can be either a good or bad thing depending on the balance of the cellared beer at the time it’s consumed. 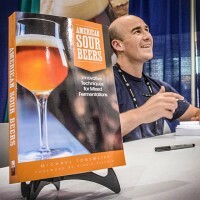 It’s important to note that while the sour character mellows and in some instances evolves (as with Brettanomyces) at a very, very slow rate, it is not uncommon for some sour beers to become even more sour in the first few years it’s being aged. It’s also not unusual for sour beers that have been aged for extended periods of time to appear more sour due to other characters, particularly the malt, diminishing. Brett (short for Brettanomyces), though slow to evolve in the cellar, can undergo very drastic evolution when aged. Brett is a slow-acting yeast but a hungry one, and it will basically eat through all available fermentable sugars slowly but surely. This means extensive aging can often leave Brett beers bone dry, which can throw off the balance. During this process, the esters can evolve as mentioned in #3, but there is also the potential for aggressive phenolics to develop, which can be undesirable. Beers that are bottle conditioned, unfiltered and/or unpasteurized are generally better-suited for aging. By having yeast in the bottle, the beer is essentially a living entity that can consume residual oxygen and continue to condition slowly. This opens up a wider possibility of aging produced cellar character that a beer without yeast otherwise might not be able to achieve. Filtered and/or pasteurized beers can still exhibit character evolution from aging but to a much lesser extent.